After 10 years running, our supporters are well-acquainted with the O.S.C.A.R. Charity Golf Classic. 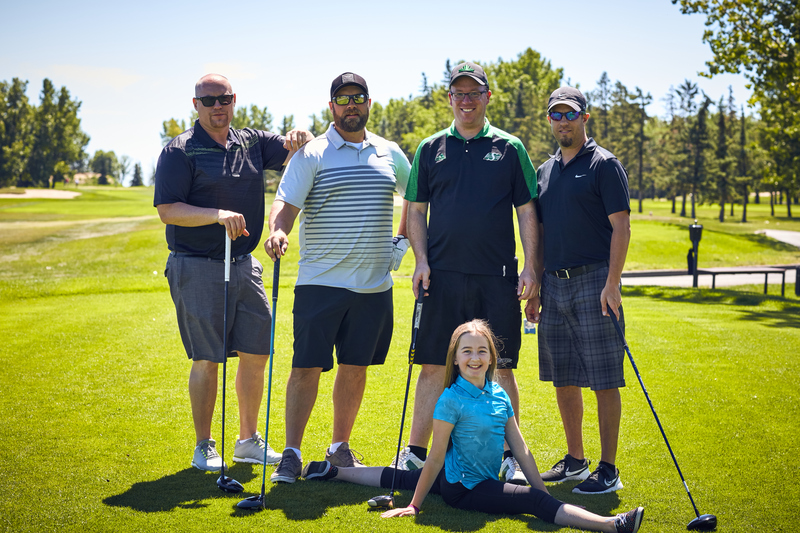 This year, the tournament will land on Monday July 16, 2018 and will be held once again at the Wascana Golf and Country Club. With loyal donors, volunteers and players, together we have raised more than $423,500. Our very aggressive goal for this year’s 10th anniversary tournament is to reach the $500,000 mark. 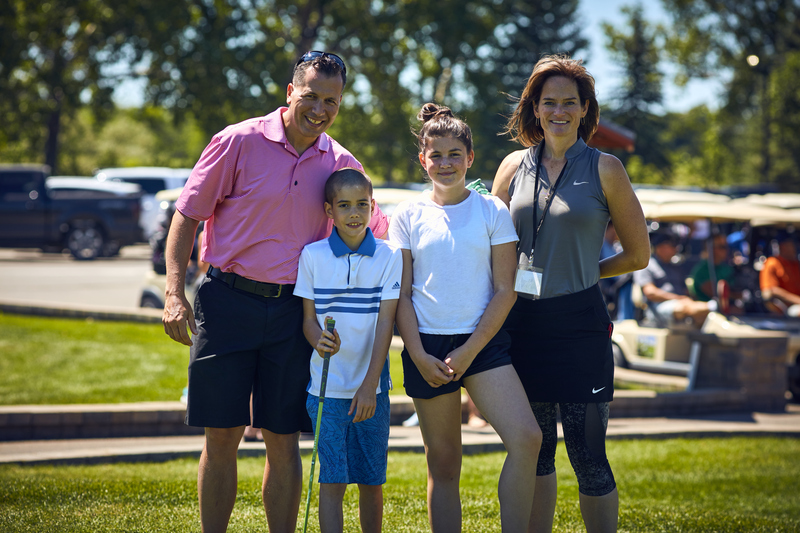 This 10th anniversary year is exceptionally special because ours will be the last tournament hosted at the Wascana Golf and Country Club before it hosts the stars of the LPGA Tour with the CP Women’s Open later in August. The course is sure to be in unparalleled condition and we plan to theme our event around this exciting major. As such, we invite all registrants to think about female golfers and donors who may be interested in supporting this year’s O.S.C.A.R. We are reaching out to all of you who have shown support over the years, in hopes that we will have a record year of fundraising in celebration of our decade together. The O.S.C.A.R. 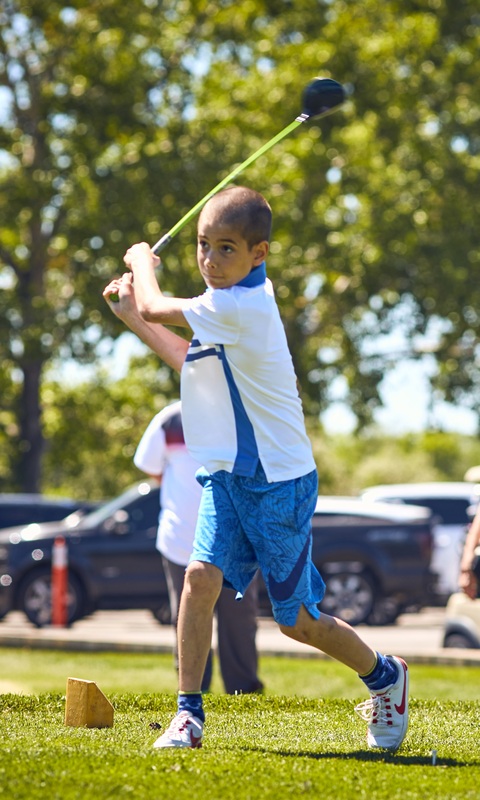 is an annual, sold-out golf tournament and social day, named after our inspirational and resilient little boy Oscar. It is in support of ongoing pediatric care provided at the Pediatric Outpatient Unit at Regina General Hospital (via Hospitals of Regina Foundation) and world-class Cardiac Critical Care Unit at Toronto’s SickKids Hospital (via SickKids Foundation).